From teenagers to retirees, male and female, mobile gamers are a diverse group of people. They don’t just fall into one big category. Variations in demographics, as well as preferences and habits, are a few reasons why mobile gamers are an important audience for advertisers to consider. 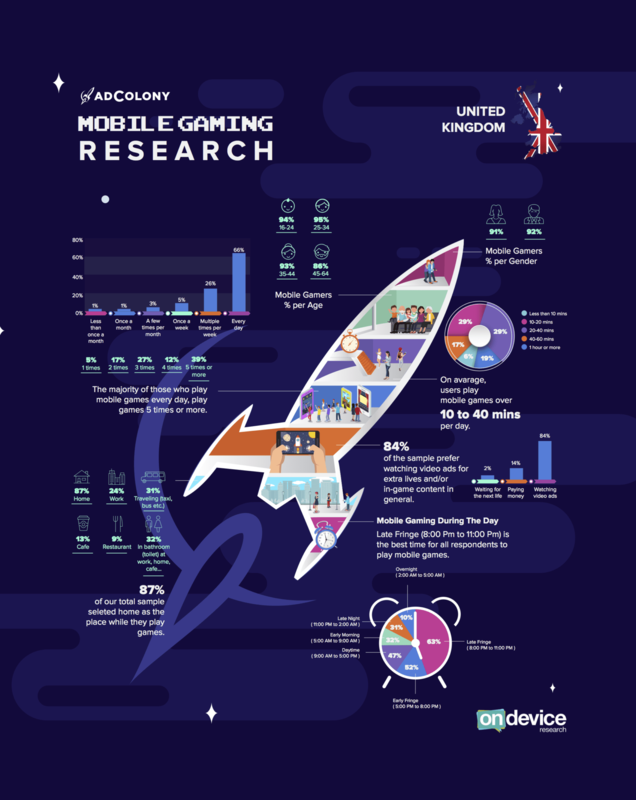 Interested in learning more about mobile gamers worldwide, the AdColony team and On Device Research conducted a survey that reached consumers around the world. From engagement levels to in-app rewards, the results revealed a lot, including the opportunities available to advertisers to connect with their intended audience. Our previous posts covered consumers in Turkey, the UK, South Africa, the Middle East, and the Nordics. Now, let’s look at the results from Argentina! 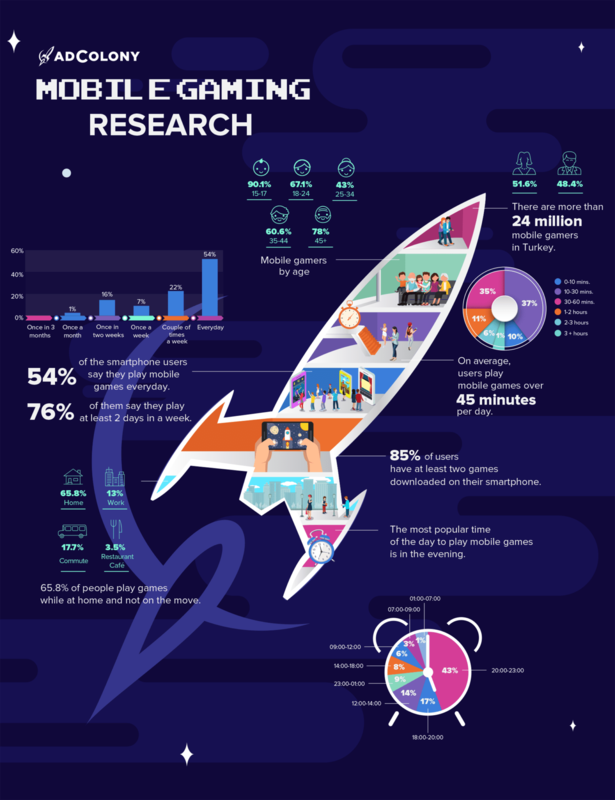 Check out the infographic for more great insights into mobile gamers in Argentina below! What do you have in common with mobile gamers from Argentina? Tweet us at @AdColony. For the latest AdColony mobile news and updates, follow @AdColony on Twitter, like us on Facebook, or connect on Linkedin.